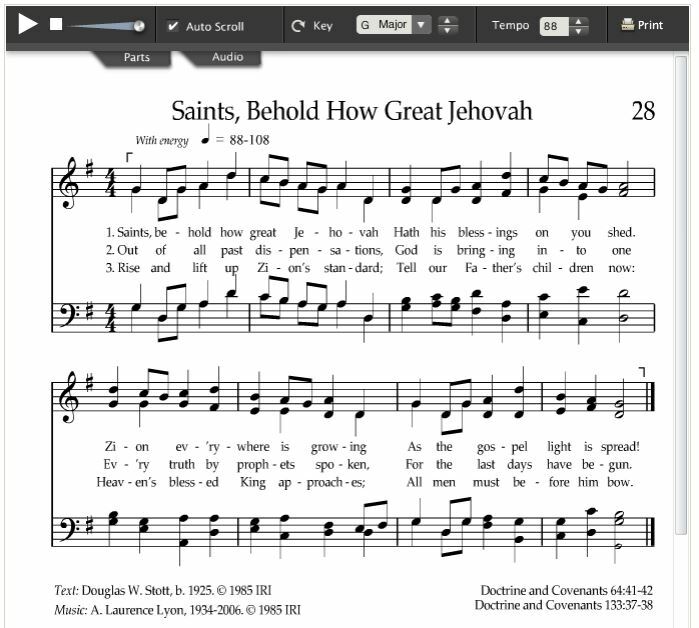 The following link takes you to the PDF file that discusses the hymn. This is a quick read, and can be very helpful for second language speakers. 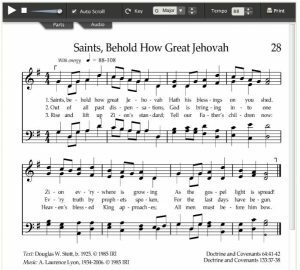 This hymn commentary is a help prepared for those who might find it interesting to read an explanation of the text of some of our beloved hymns. The text for this hymn came from lds.org. Specifically, it came from this list of hymns. How many hymns finally end up in this series will depend on whether this is something you find useful. Please leave a comment below and let me know what you think. Kelly is retired and living in Rexburg, Idaho, USA. He currently writes for gospelstudy.us. You can find articles by Kelly on ldsblogs.com, ldsliving.com, and moronichannel.org as well. 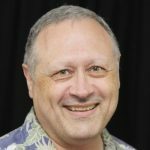 He has also published multiple works, including Premortal Promises, and Contributions to the Kingdom, both available on Amazon.com. You'll get the latest posts from Gospelstudy.us! The gospel of Christ should be easy to understand. The Savior taught in parables, but he spoke of simple things so people would have the best chance of grasping His meaning. I deliberately avoid lots of references and scholarly quotes and citations so that we can focus on the principles behind the doctrine. To live a teaching in the gospel of Christ we have to first have a basic understanding of what is wanted or expected of us and how it will affect our life when we live it. This site is specifically for members of The Church of Jesus Christ of Latter-day Saints. I want you to find joy in Christ's teachings because you understand them. This is the goal of the website. I hope you will be glad that you stopped in for a visit, and I hope you come back often.